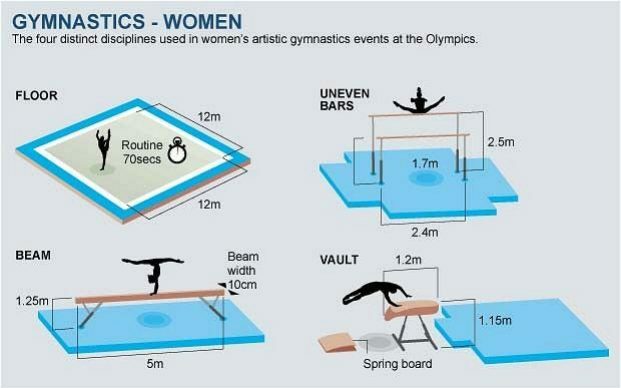 Once your daughter reaches kindergarten she is eligible to enroll in this gymnastics level. 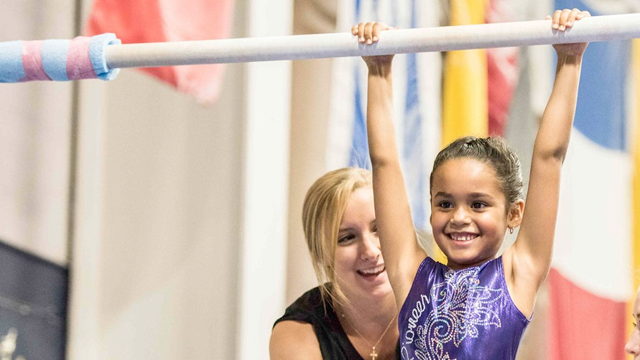 Skills taught include cartwheels, handstands and rolls as well as basics on bars, beam, and vault. Girls are organized into classes according to both age and ability. 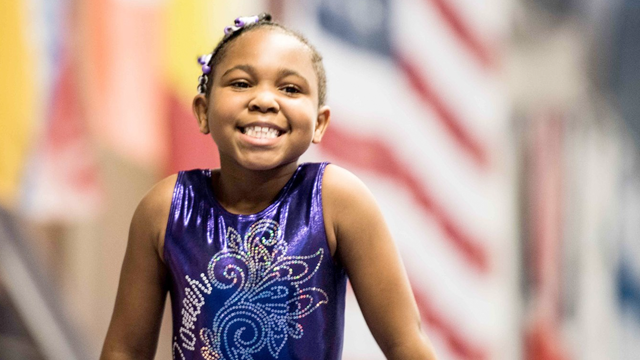 As a student in this program, your daughter will benefit from increased physical activity and improve in areas such as strength, flexibility and coordination. 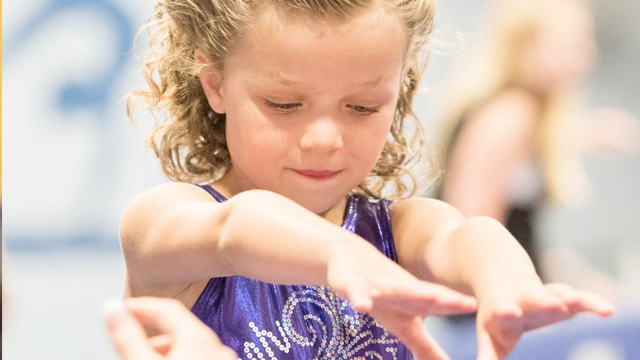 Our skill development curriculum is progressive and the skills will be worked on all 4 Olympic Gymnastic events (Vault, Uneven Bars, Balance Beam & Floor Exercise) as well as Trampoline. Our curriculum is fun, challenging and progressive. 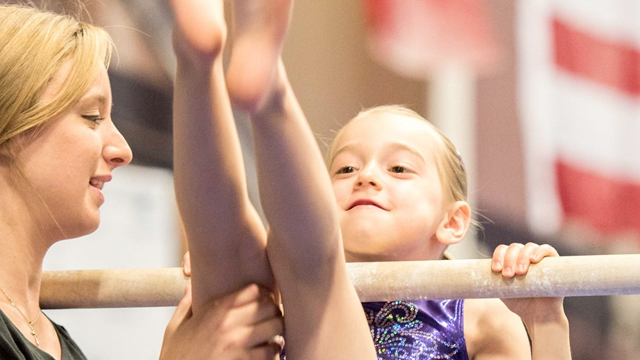 The activities in each class are appropriate for each gymnasts developmental level. All of the lessons and skills are compartmentalized into small linear progressions, making the harder skills more attainable. Children respond extremely well to rewards, and getting new skills in class are what drives the fun in our programs. 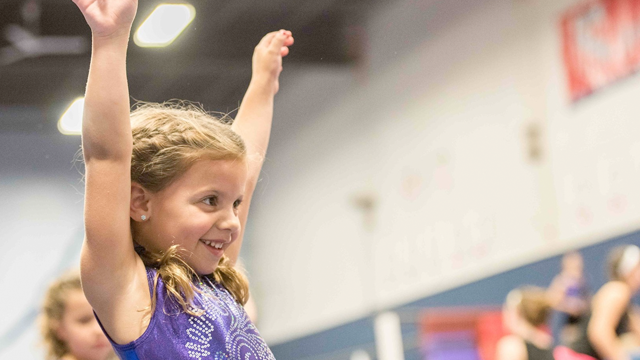 Through the presentation of proper progressions, spotting, and practice, 5-7 year olds are capable of mastering many impressive gymnastics skills and sequences. 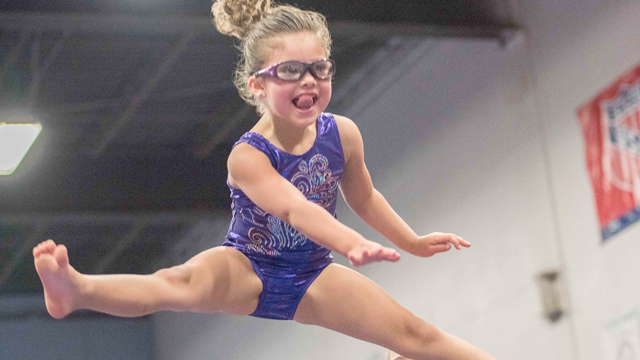 Scholastic advantages exist for children who are physically active. Studies have shown a direct correlation between physical movement and reading readiness. Physical activity calls in to play ocular pursuit of the eyes. When the eyes follow patterns from left to right, cognitive skills are enhanced for reading. Please look for the class that is within your child’s age range then find the day and time that works best for your family. Click on Register to secure your spot today! The cost listed is the monthly cost for 1 class per week. The Shining Stars program is held in our Main gym that has the same equipment as you see on TV. Danielle is the Shining Stars Program Leader as well as a competitive head coach. 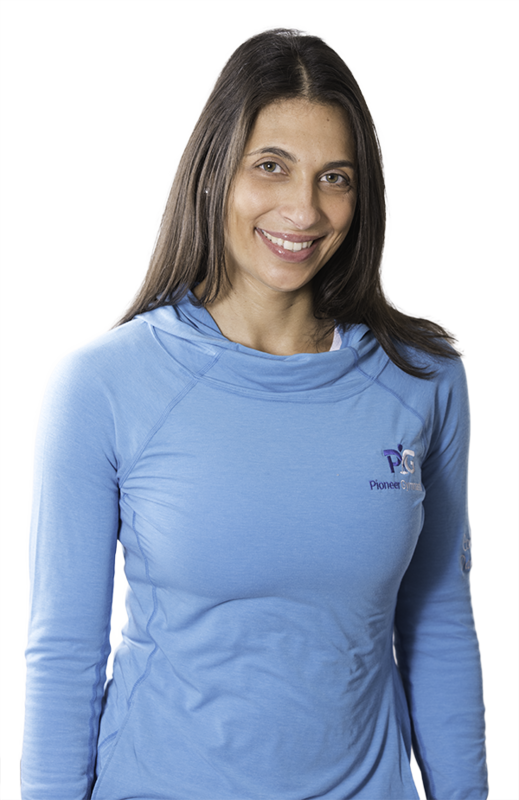 Danielle designs and develops the progressive curriculum for the Shining Stars Program. 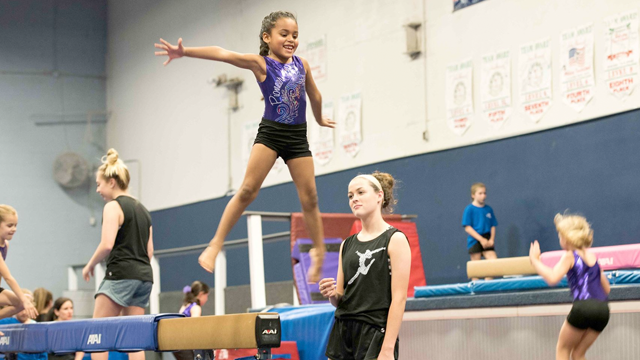 All skills taught in this program lead up to skills needed for advanced gymnastics and competitive gymnastics.